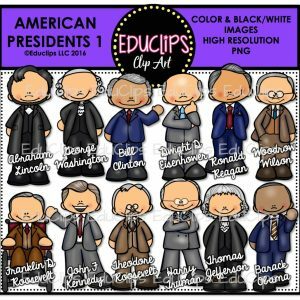 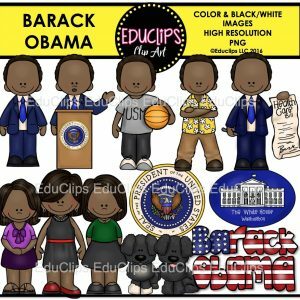 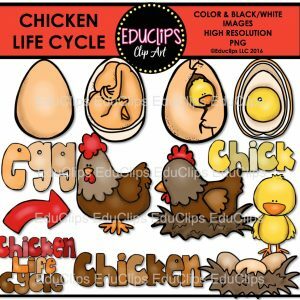 Purchase this product now and earn 2 EDUCLIPS Points! 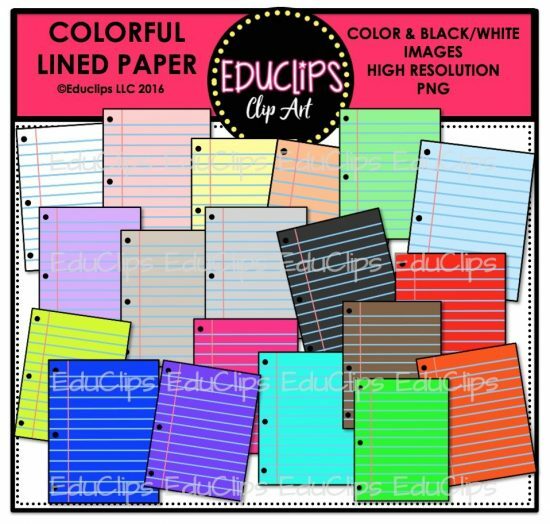 This is a simple set of pastel and brightly colored lined paper. These are great to use as background papers for your documents.